KIP REIT is acquiring the four-storey shopping mall in Ipoh, Malaysia for MYR208 million (USD50 million). 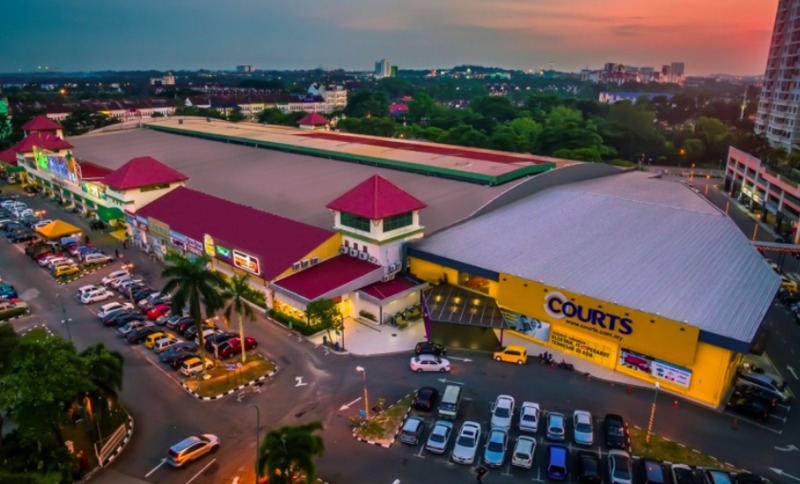 The property, which is known as Aeon Mall Kinta City Shopping Centre, has been valued independently at MYR220 million, and features 530,181 square feet of total lettable area. The 21-year-old mall is expected to generate rental income of MYR1.3 million per month for the retail REIT, or MYR16.3 million annually.